Charles Cook was born in the parish of St John the Baptist, Gloucester. Charles had six brothers; five of them, Albert, David, Frederick (‘Jim’), George and Henry, would also play for Gloucester. 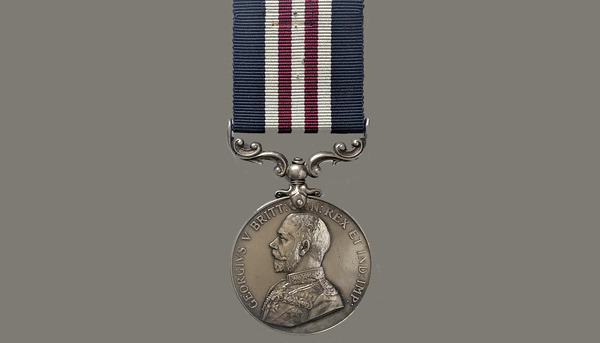 In 1921 Charles married Alice Hoebig and the couple had three children; Laurence, who was killed in action with the Coldstream Guards on 18 October 1943, Marjorie and Frederick. On the outbreak of war Charles, like so many of the Gloucester Rugby Club players, enlisted in the 1/5th Battalion, Gloucestershire Regiment which landed in France on 29 March 1915. On 4 October 1917 as the Army pushed on to Passchendaele, Charles was wounded in the head at Broodseinde which resulted in the loss of an eye. He was invalided out of the Army on 24 January 1918 and returned to civilian life. Charles, a full back, played 143 games for the Gloucester First XV between 1908 and 1914. With a brief interruption for the Great War, Charles returned to play 14 more games for the First XV between 1918 and 1921. He also played around 30 games for the Second XV between 1906 and 1913. In total he scored 341 points for the Club. 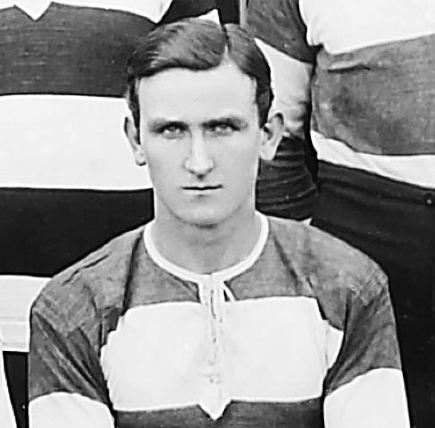 He also won 6 Gloucestershire County caps between 1910 and 1914. During the Second World War he served as a member of the local Home Guard.